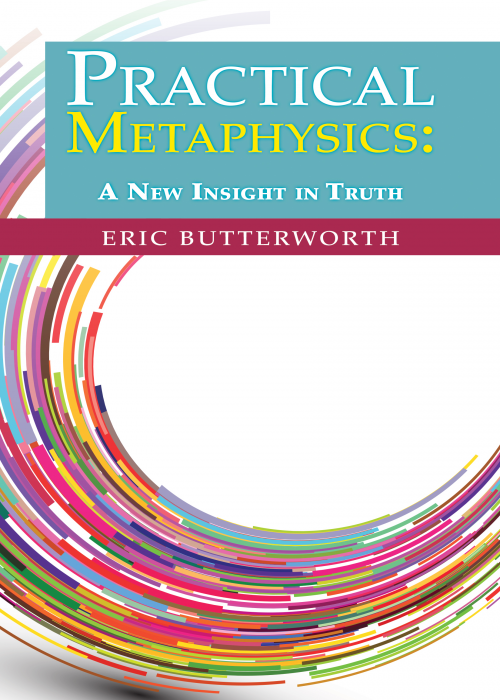 “Practical Metaphysics: A New Insight in Truth"
Rev. Mary will be leading a book study on Monday afternoons, 1:30 – 3:30 p.m., for those that would like to read and discuss the book together. Starting Monday, July 16 - August 27. Books are $16. There's a sign up sheet in the sanctuary if you need to purchase a copy. Or you can email the office at info@unitybuffalo.org. Repeats every week every Monday 3 times .